Steve’s breakdown: The client is North Carolina’s Department of Natural and Cultural Resources Aquariums and Zoo. The contact is Roger Odom at 919-807-7269 and Roger.odom@ncdcr.gov. Check out the RFP here. Proposals are due 11/21/17. Each of these 5 locations will require independent, separate analysis, marketing plans and marketing pricing plans. These 5 locations may be leveraged by the awarded Vendor to secure advertising. Marketing for each of these sites is to be analyzed, planned and managed as an individual scope of work. The Department desires to coordinate efforts between the sites to assure continuity of brand, efficiency and advertising economies of scale. 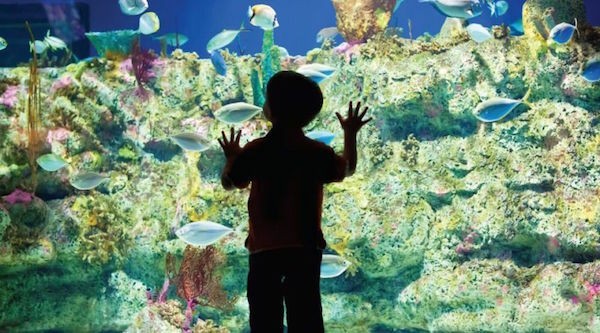 Objective is to create marketing plans that use a coordinated branding for the Aquariums. The objective for the NC Zoological Pak is to provide marketing services to build the brand and promote the Zoo throughout the State of North Carolina and adjacent states. The Department is looking to the expertise and research of the selected Vendor to provide the marketing focus and timeline. However, if it is vital for the RFP, the shoulder season growth would be focused March-May and September- October for all markets/aquariums.